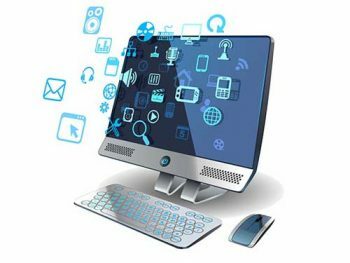 The 21st Mashhad International Exhibition of Computer will be held on Jan 02 to 06 , 2019 at the Mashhad International Exhibition of Iran. 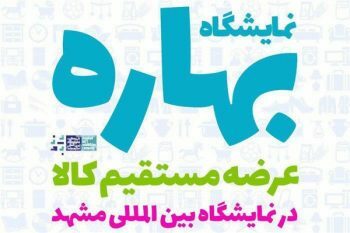 The 20th Mashhad International Exhibition of Household Appliances will be held on Jan 14 to 18, 2019 at the Mashhad International Exhibition of Iran. 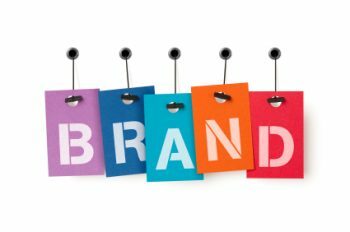 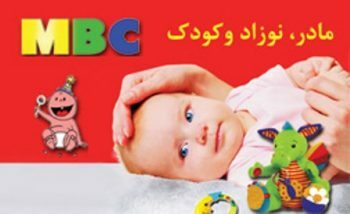 The First Iran International Specialized Exhibition of Advertising and Promotional Merchandise Shahre Aftab from 10-12 July 2018 in Shahr-e-Aftab International Exhibition Center. 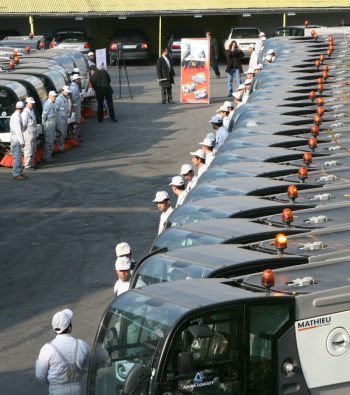 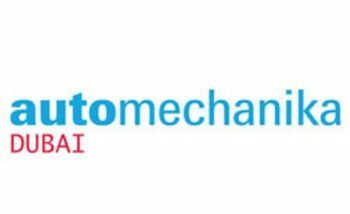 Dubai International Exhibition of Automechanika will be hold in Dubai international exhibition between 10 to 12 Jun 2019. 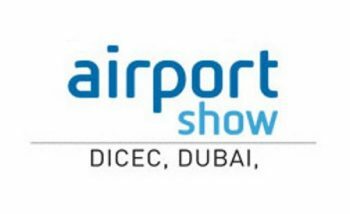 Dubai International Exhibition of Airport Show will be hold in Dubai international exhibition between 29 Apr to 01 May 2019. 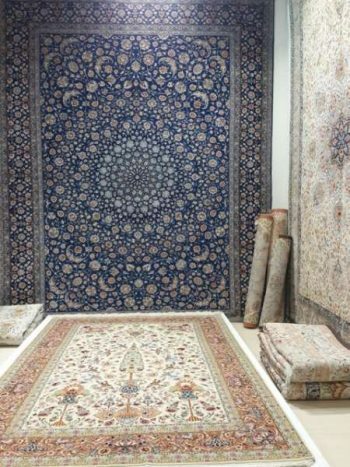 The 8th exhibition carpet, Carpeting and flooring of Mashhad will be held on Jan 14 to 18, 2019 at the Mashhad International Exhibition of Iran. 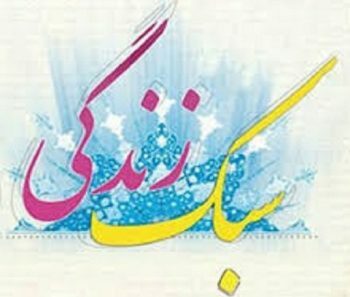 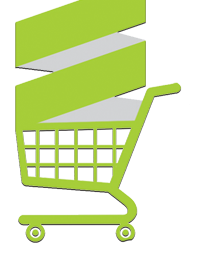 The 20th Mashhad Exhibition of Spring sales will be held on 1 to 8 March , 2019 at the Mashhad International Exhibition of Iran. 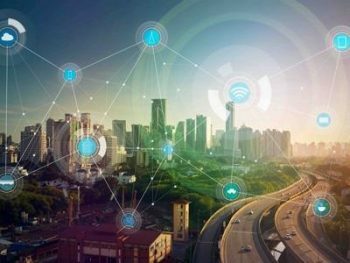 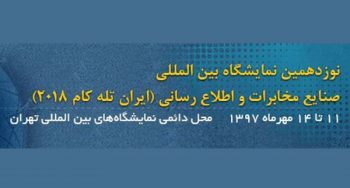 The 8th Smart City Exhibition of Mashhad will be held on Jan 02 to 06, 2019 at the Mashhad International Exhibition of Iran. 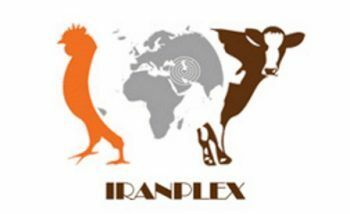 The 5th Shiraz Exhibition of Mobile, tablet and laptop will be held on 04 to 07 Dec, 2018 at the Shiraz International Exhibition of Iran. 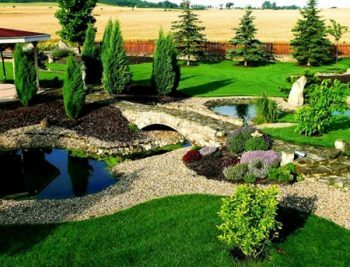 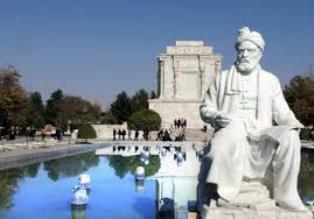 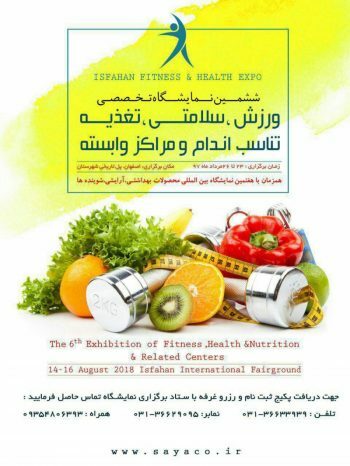 Shiraz International Exhibition of LIFE Style will be held on - to - , 2018 at the Shiraz International Exhibition of Iran. 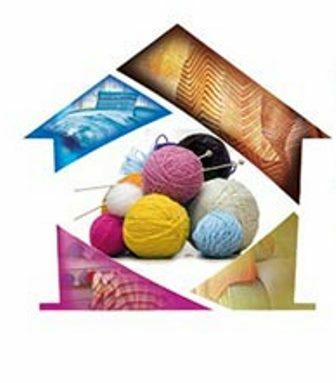 The 10th Mashhad specialized Exhibition Of Home Textile will be held on - to - , 2018 at the Mashhad International Exhibition of Iran. 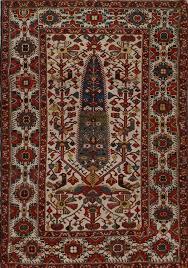 The 15th Shiraz Exhibition of Handmade Carpet will be held on 12 to 16 Feb, 2019 at the Shiraz International Exhibition of Iran. 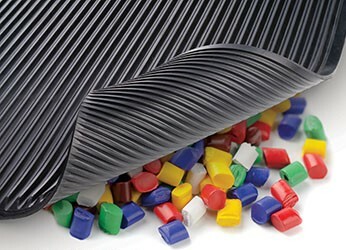 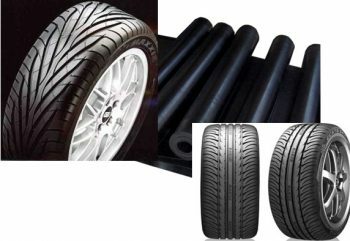 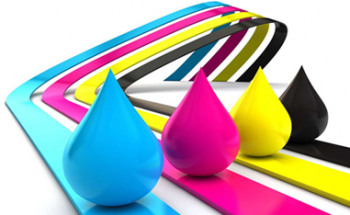 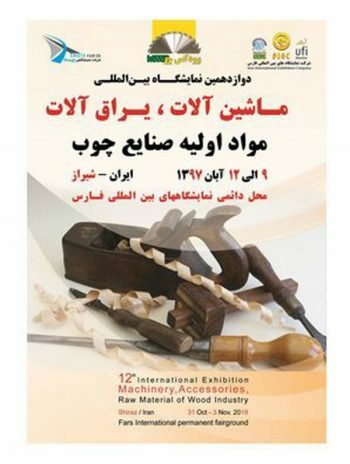 The 12th Mashhad International Exhibition of Plastic & Rubber will be held on 20 to 23 Feb, 2019 at the Mashhad International Exhibition of Iran. 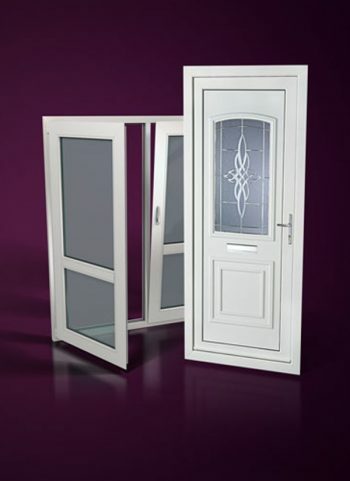 The 7th Shiraz Exhibition of Doors and Windows will be held on 25 to 28 Dec, 2018 at the Shiraz International Exhibition of Iran. 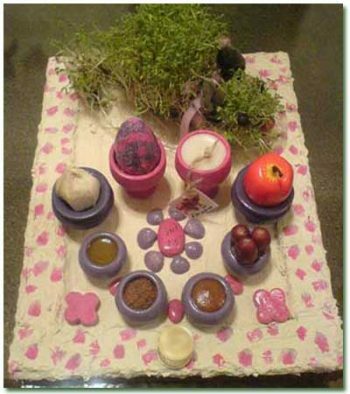 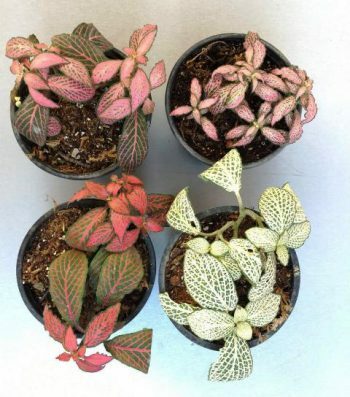 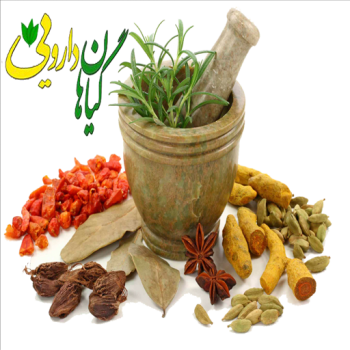 The 2nd Shiraz Exhibition of Medicinal Plants will be held on 12 Feb to 16 Feb, 2019 at the Shiraz International Exhibition of Iran. 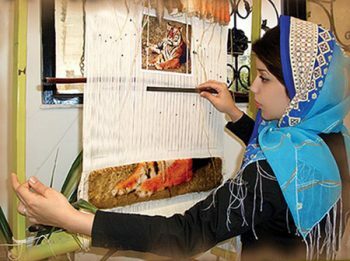 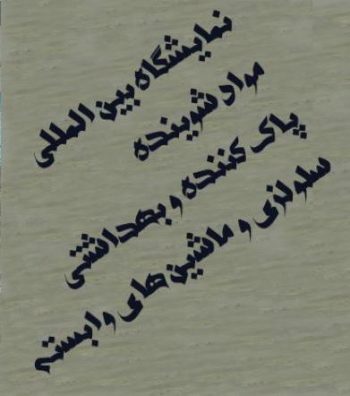 The 11th Shiraz Exhibition of Handicraft will be held on 25 Feb to 1 Mar, 2019 at the Shiraz International Exhibition of Iran. 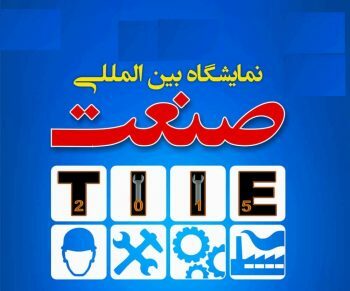 The first International Specialized Exhibition of Rubber and Related Industries Shahre Aftab 25-27 july 2018 in Shahr-e-Aftab International Exhibition Center. 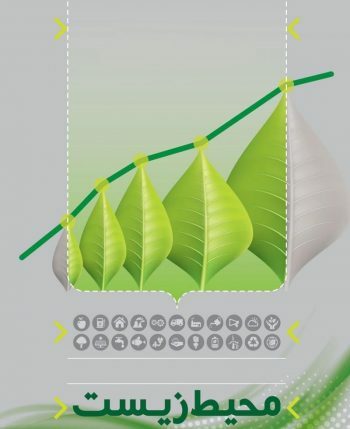 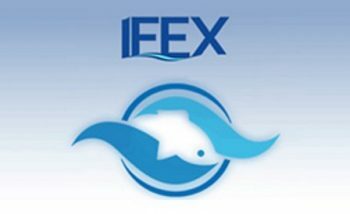 Istanbul International Exhibition of Energy and Environment will be hold in Istanbul international exhibition between 15 to 17 May 2019. 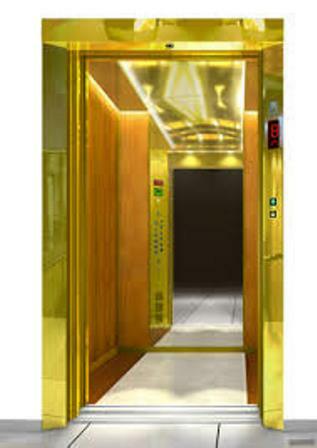 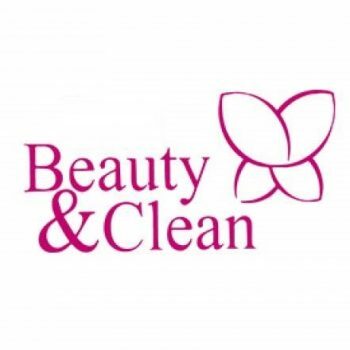 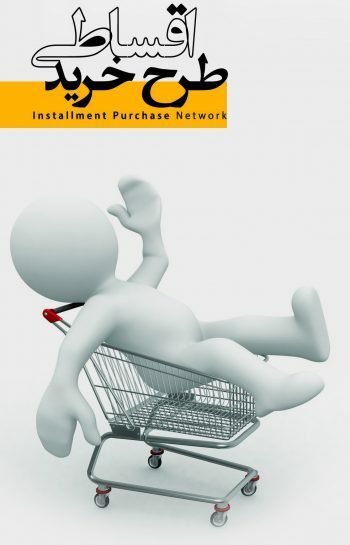 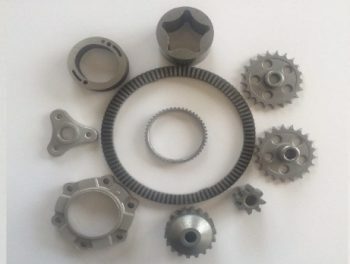 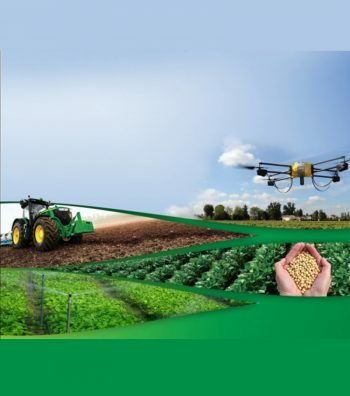 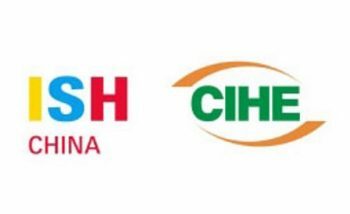 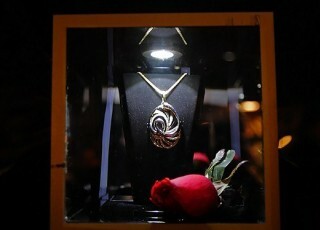 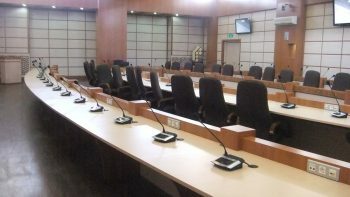 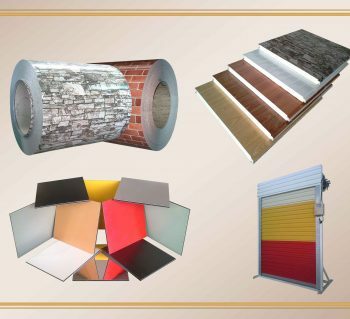 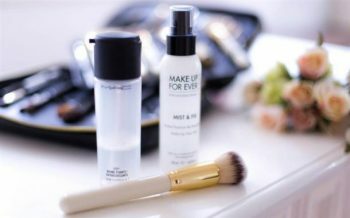 The Beijing International Exhibition of ISH & CIHE will be hold in Beijing international exhibition between 06 to 08 May 2019. 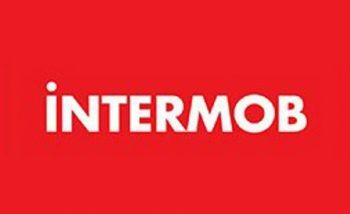 Istanbul International Exhibition of Intermob will be hold in Istanbul international exhibition between 13 to 17 Dec 2018. 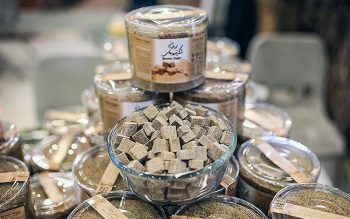 The 2nd Mashhad Exhibition Of Organic Food & Festival will be held on 20 to 24 Feb, 2019 at the Mashhad International Exhibition of Iran. 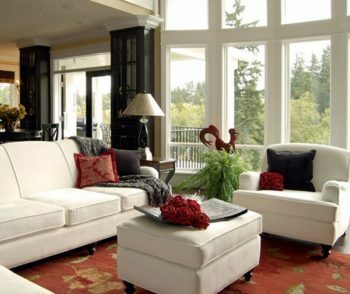 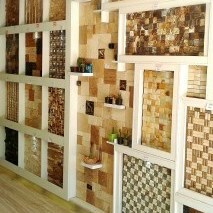 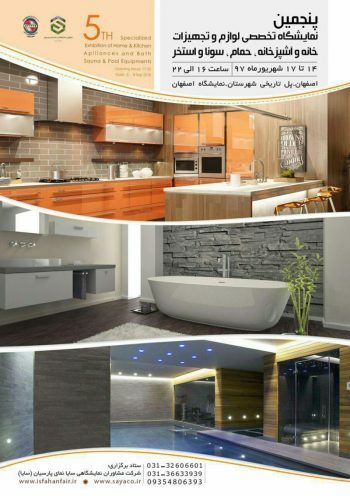 The 25th Shiraz Exhibition of Furniture, Interior Decoration will be held on 30 Jan to 03 Feb, 2019 at the Shiraz International Exhibition of Iran. 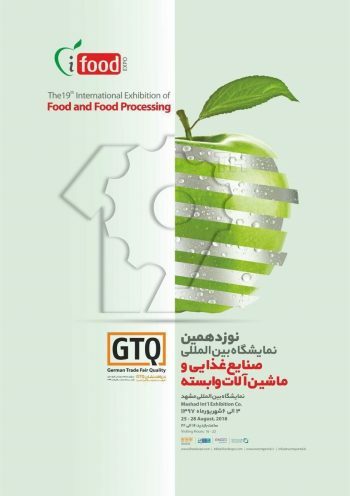 The 8th Shiraz International Exhibition of Industry will be held on 30 Jan to 02 Feb, 2019 at the Shiraz International Exhibition of Iran. 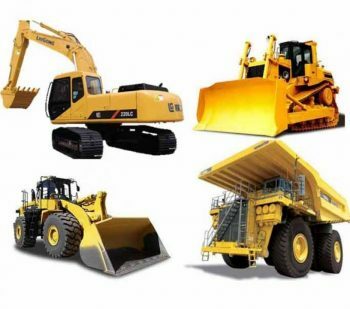 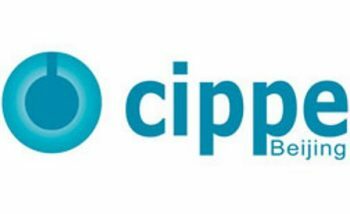 The Beijing International Exhibition of CIPPE will be hold in Beijing international exhibition between 27 to 29 Mar 2019. 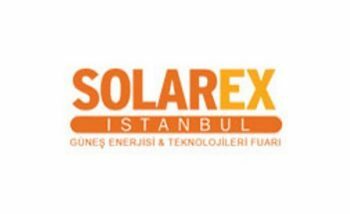 Istanbul International Exhibition of Solarex will be hold in Istanbul international exhibition between 04 to 06 Apr 2019. 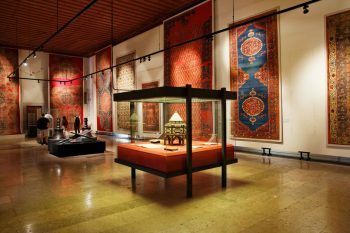 Istanbul International Exhibition of Sleep Well will be hold in Istanbul international exhibition between 26 to 29 Sep 2018. 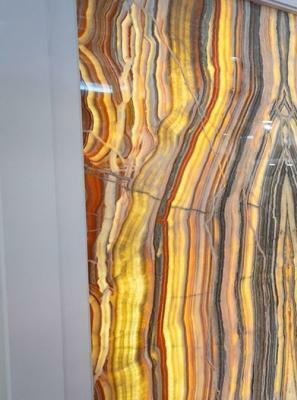 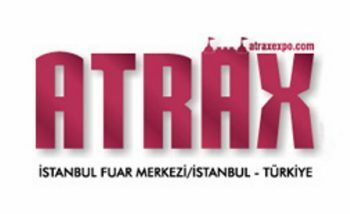 Istanbul International Exhibition of ATRAX will be hold in Istanbul international exhibition between 14 to 16 Feb 2019. 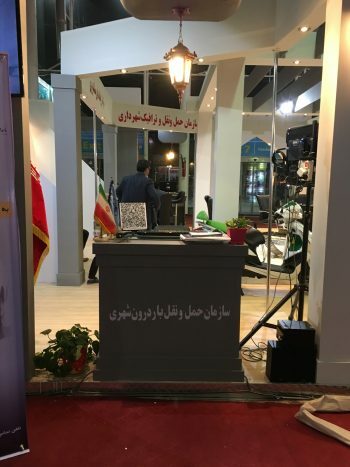 The First Iran International Specialized Exhibition of Parking, Investment, Design, Technology and Equipment Shahre Aftab from 17-19 July 2018 in Shahr-e-Aftab International Exhibition Center. 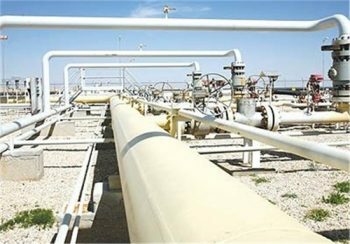 The first international specialized exhibition of oil,gas and petrochemical transmission, transportation and swap lines Shahre Aftab 4-7 Dec 2018 in Shahr-e-Aftab International Exhibition Center. 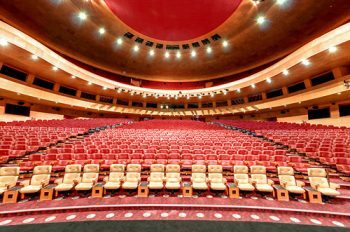 The First Iran International Specialized Exhibition of Cinema, Theater, Concert and Conference Hall Shahre Aftab from 31 July-2 Aug 2018 in Shahr-e-Aftab International Exhibition Center. 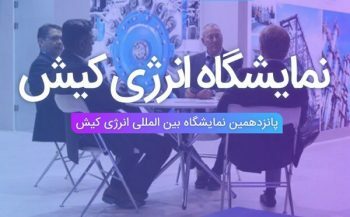 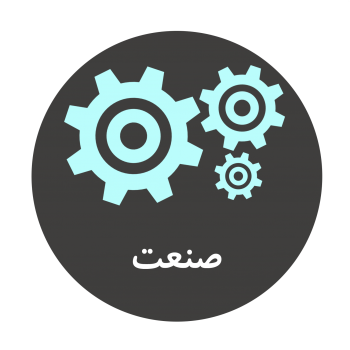 The 13th Mashhad International Exhibition Of Industrial Automation will be held on Aug 16 to 19 , 2018 at the Mashhad International Exhibition of Iran. 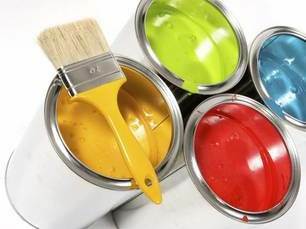 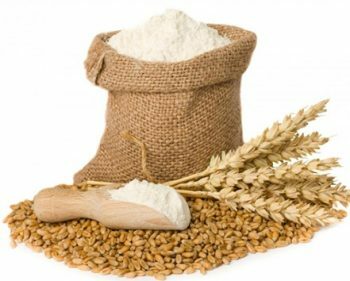 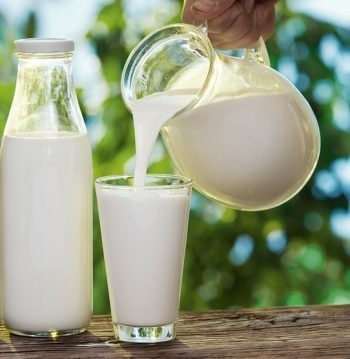 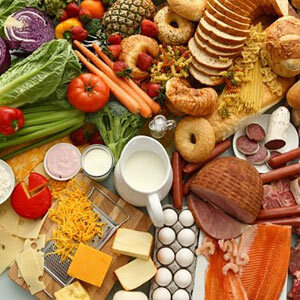 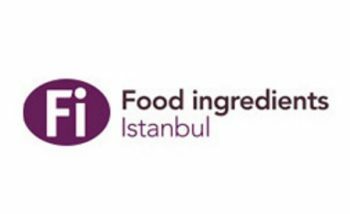 Istanbul International Exhibition of Food Ingredients will be hold in Istanbul international exhibition between 02 to 04 May 2019. 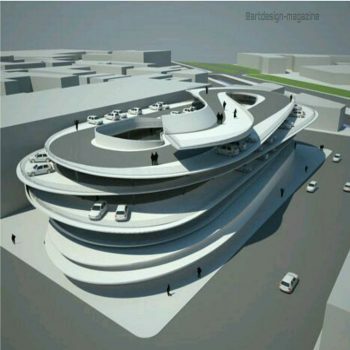 The First Iran International Specialized Exhibition of Museum and Library - Design and Construction Shahre Aftab from7-9 Aug 2018 in Shahr-e-Aftab International Exhibition Center. 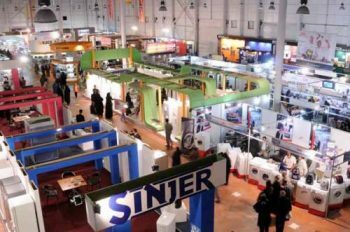 The 20th Mashhad International Exhibition Of Industry will be held on Aug 16 to 19 , 2018 at the Mashhad International Exhibition of Iran. 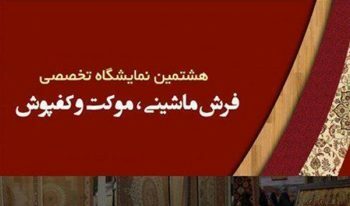 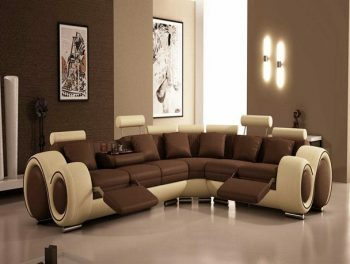 The 6th Tabriz Exhibition of furniture will be held on 28 Jan to 01 Feb, 2019 at the Tabriz International Exhibition of Iran. 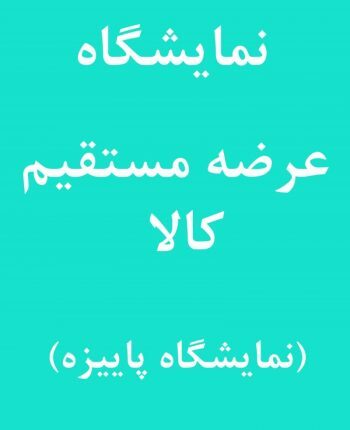 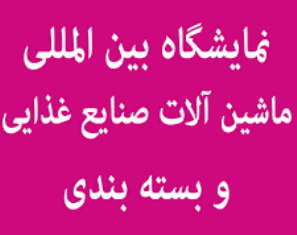 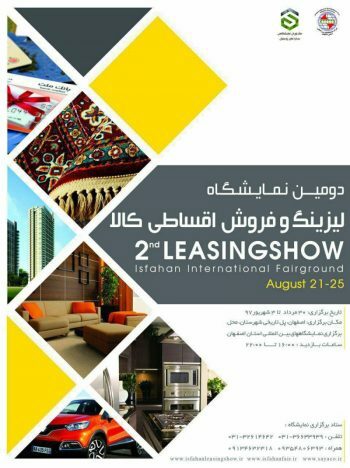 The 2nd Isfahan Exhibition of Installment Sales will be held on 21 to 25 Aug, 2018 at the Isfahan International Exhibition of Iran. 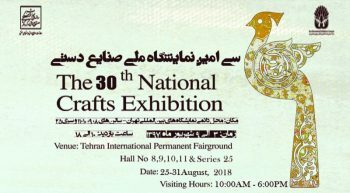 The 30th Tehran Exhibition of Handicraft held on 25 to 31 Aug, 2018 at the Tehran International Exhibition of Iran. 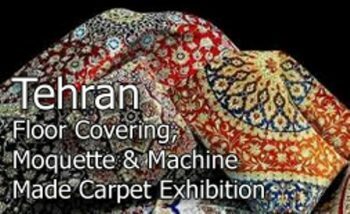 The 27th Tehran Exhibition of Handmade Carpet held on 25 to 31 Aug, 2018 at the Tehran International Exhibition of Iran. 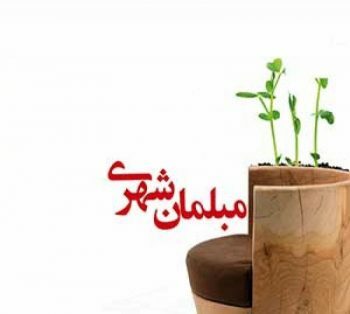 The 7th Isfahan Exhibition of Urban Furniture will be held on 29 Aug to 01 Sep, 2018 at the Isfahan International Exhibition of Iran. 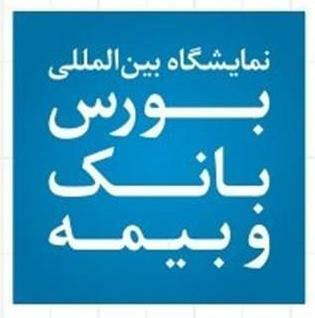 Mashhad Exhibition of Tourism and related industries will be held on Sep 02 to 06 , 2018 at the Mashhad International Exhibition of Iran. 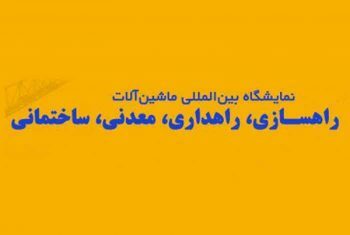 The 15th Kish International Exhibition of Energy Will be held on 21 to 24 Jan, 2019 at the Kish International Exhibition of Iran. 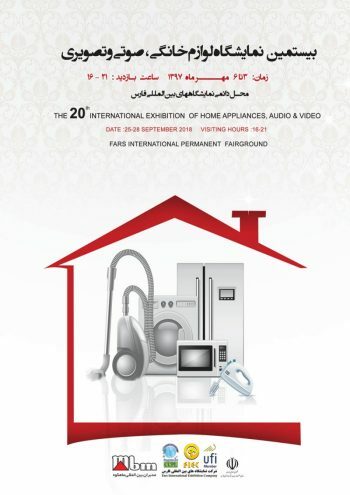 The 5th Isfahan Exhibition of Home and Kitchen Ware will be held on 05 to 08 Sep, 2018 at the Isfahan International Exhibition of Iran. 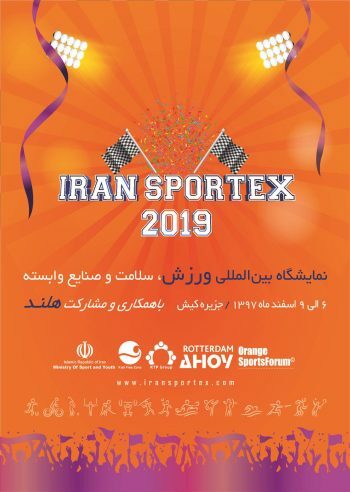 Kish International Exhibition of Sports, health and affiliated industries Will be held on 25 to 28 Feb, 2019 at the Kish International Exhibition of Iran. 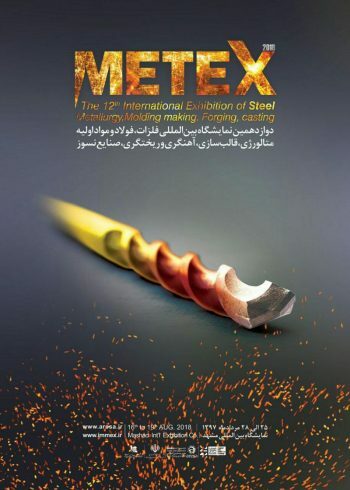 The 3rd Kish International Exhibition of Steel and metallurgy Will be held on 19 to 20 Feb, 2019 at the Kish International Exhibition of Iran. 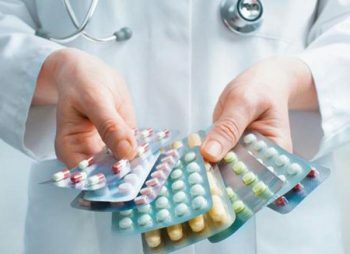 The 1st Kish International Exhibition of Pharmaceutical packaging Will be held on 30 Jan to 1 Feb, 2019 at the Kish International Exhibition of Iran. 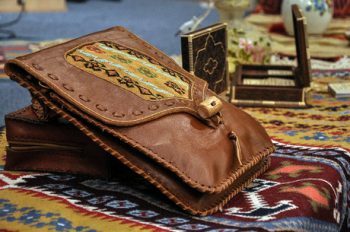 The 19th fall Sales Festival Of Mashhad will be held on Sep 11 to 17 , 2018 at the Mashhad International Exhibition of Iran. 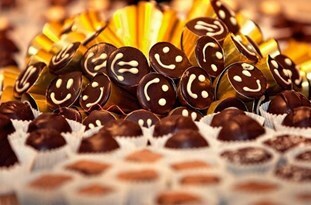 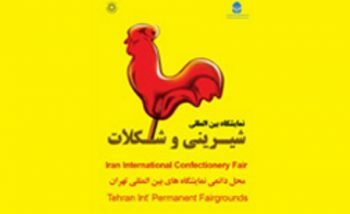 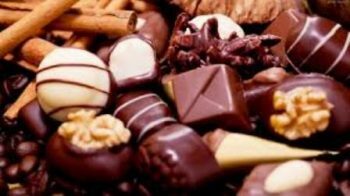 The 17th Tehran International Exhibition of Cookies and Chocolate Will be held on 15 to 18 Sep, 2018 at the Tehran International Exhibition of Iran. 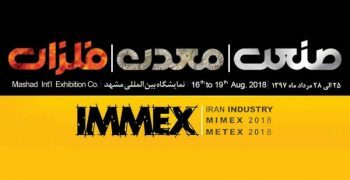 Shiraz Exhibition of Chain stores equipment will be held on 25 to 28 Sep, 2018 at the Shiraz International Exhibition of Iran. 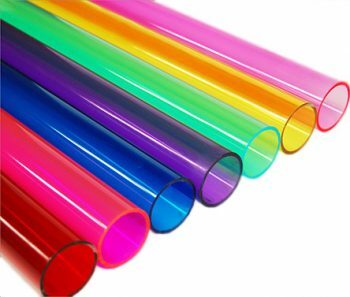 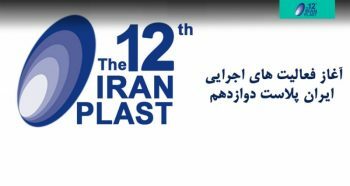 The 12th Tehran International Exhibition of Iran Plast Will be held on 24 to 27 Sep, 2018 at the Tehran International Exhibition of Iran. 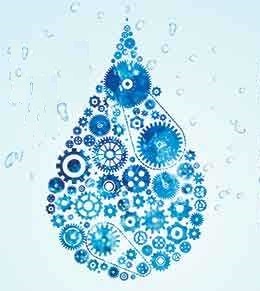 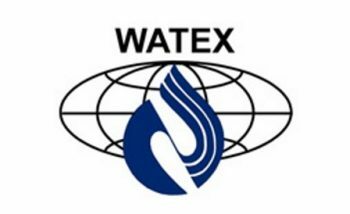 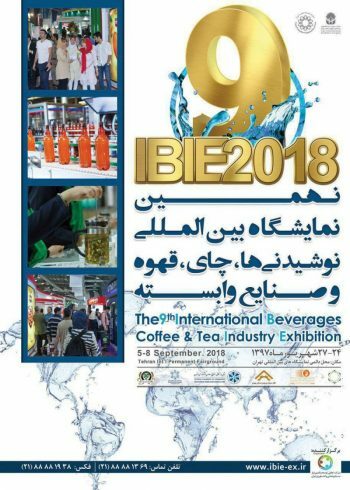 The 14th Tehran International Exhibition of Water & Wastewater Will be held on 03 to 06 Oct, 2018 at the Tehran International Exhibition of Iran. 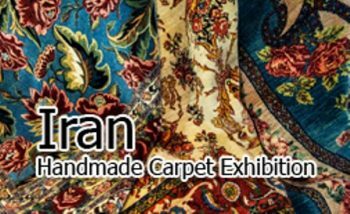 The 21st Isfahan Exhibition of Persian Handmade Carpets will be held on 11 to 16 Dec, 2018 at the Isfahan International Exhibition of Iran.